Rhapsody on Friday announced that the music streaming platform has surpassed the one million paying subscribers milestone on the heels of its 10-year anniversary. The company also announced that they are now delivering more than 10 million songs to subscribers on a daily basis. The Rhapsody service has been helped along with the programs inclusion on more than 60 devices including iOS, Android and PC based offerings. The company also announced that 2011 is the first year that a majority of their playback (40%) came from devices other than PC based gadgets. As part of its overall strategy Rhapsody has also partnered with wireless carrier MetroPCS to bring the service to their unlimited text and data plans with hopes of extending their mobile reach to other carriers. 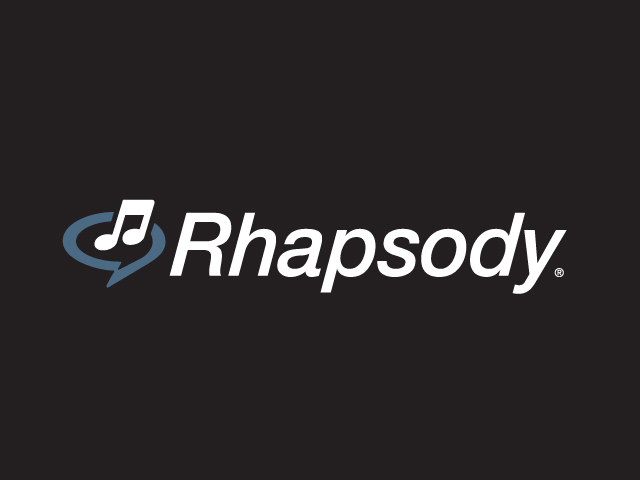 Are you a fan of the Rhapsody system? Which one of their platforms do you use on a regular basis?